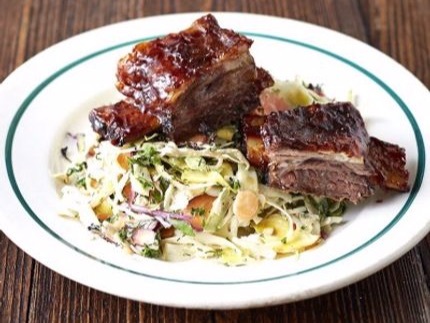 Beef Short Ribs - also known as Jacob’s Ladder - were once one of butchery's best kept secrets - incredibly tender, melt in your mouth Beef available at a very Thrifty price - but only if you could find them! 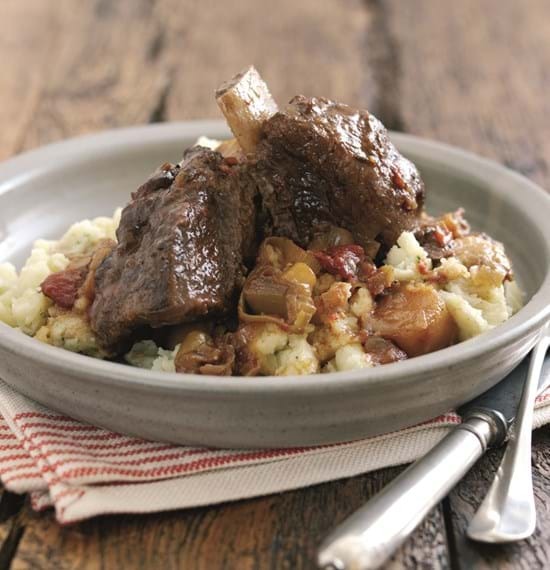 Apart from the classic Beef Short Rib Braise recipes - this cut is incredibly versatile in absorbing different national flavours - as our range of Related Recipes more than ably illustrates. Don’t have the time to Slow Cook? Oven cooked. 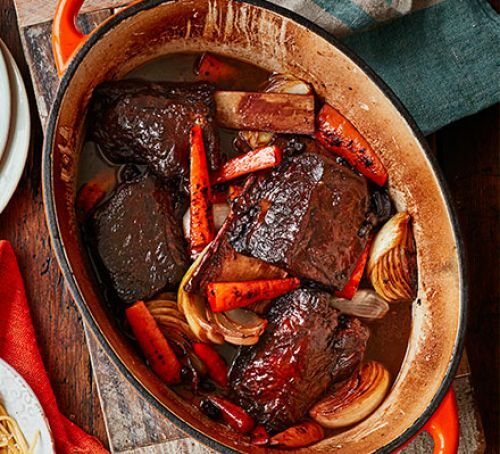 Sticky and delicious, these tender Beef Short Ribs are well worth the wait. 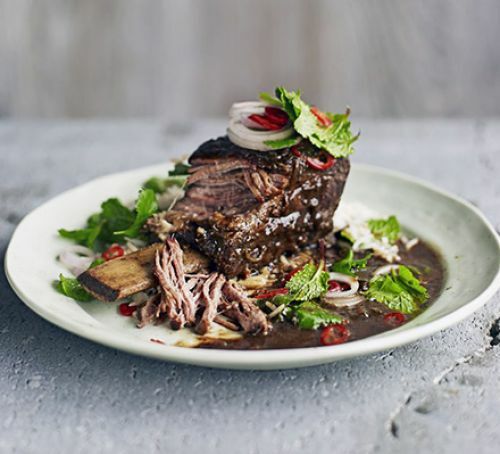 A delicious warming slow cooked dish that uses Beef Short Ribs - a similar flavour to Oxtail. The meat is combined with Mustard, Smoked Paprika, root vegetables, canned Tomatoes and Stock. Great for the cold evenings. This delicious stew requires long, slow cooking until the meat falls away from the bone. 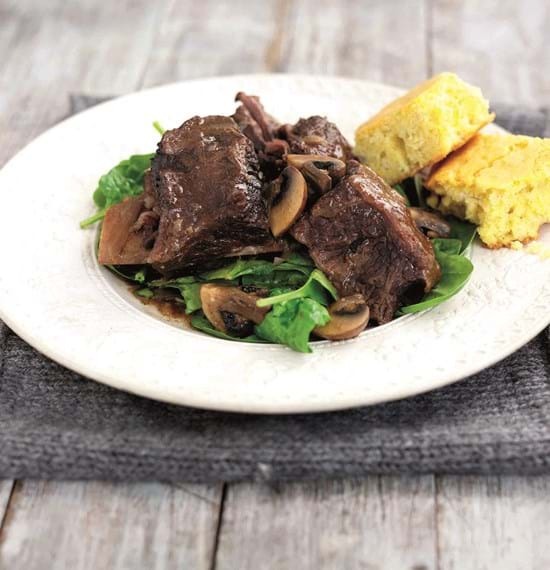 This American inspired dish is seasoned with Smoked Paprika and served with Cornbread. This recipe works well cooked in a Slow Cooker too. A Thai-style beef recipe that's made in a pressure cooker - the meat becomes melt-in-the-mouth in its rich sauce. 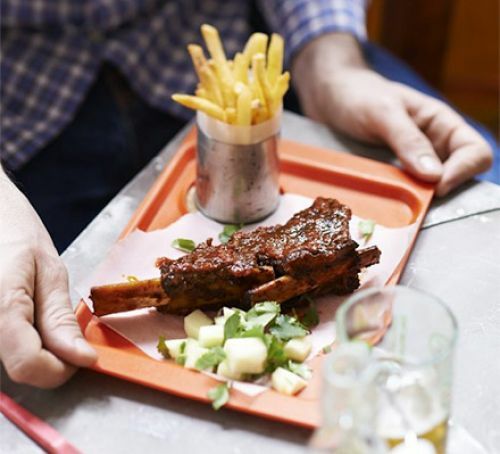 Spare Ribs are great when slow-cooked in a sweet barbecue sauce, with a hint of Bourbon and Chipotle - serve with contrasting chunky relish. Freeze leftover Ribs only. 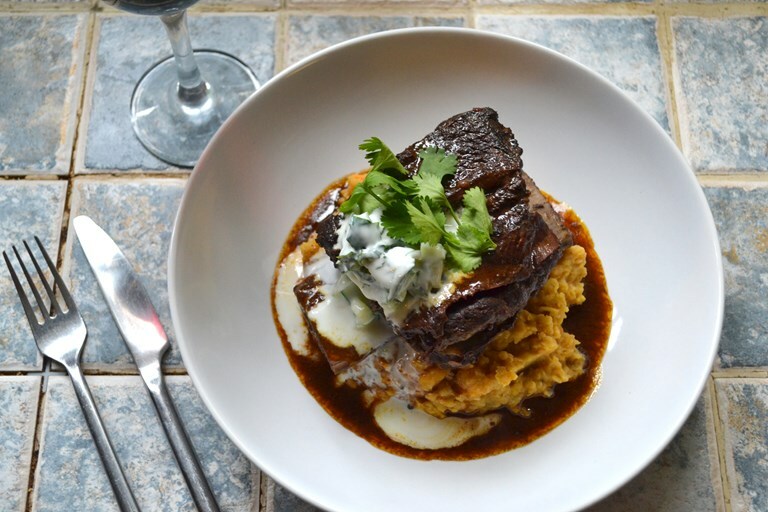 This incredible spiced Short Rib recipe is slow-cooked for perfectly tender results, served on a bed of rich Sweet Potato Dhal with a cooling Cucumber Raita. 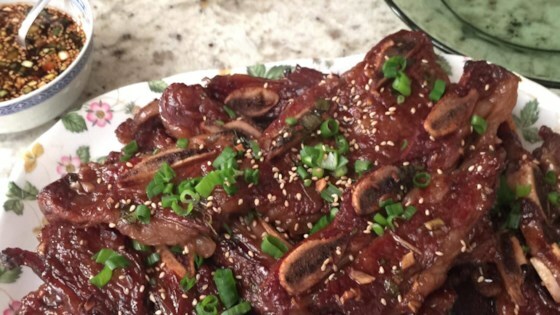 This is an easy way to make Korean BBQ either on an outdoor or indoor grill. 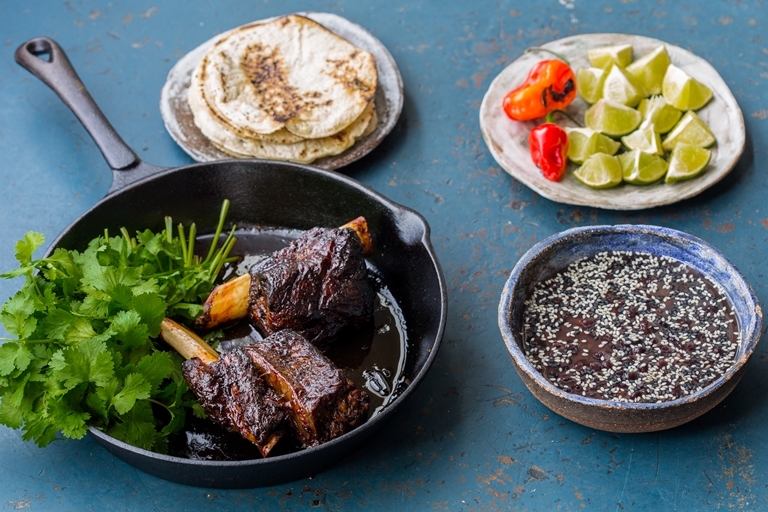 An incredible Beef Short Rib Birria recipe, borrowing all the flavours of this Mexican Stew for a special dinner party dish - or just as a family indulgence. Shred the meat at the table and serve as Tacos with some Marjoram-infused Black Beans, fresh Lime and plenty of Coriander.